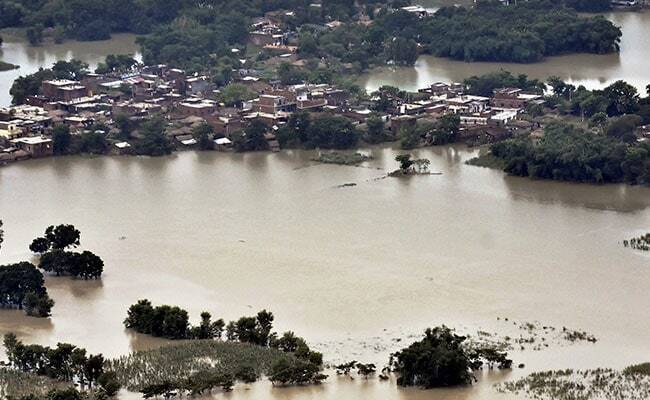 A Bihar Disaster Management Department official said 171.64 lakh people in 2,371 panchayats under 187 blocks in 19 districts had been affected by the floods. 8,54,936 people were evacuated to safer places by the rescue team over the last two weeks. With water levels in all major rivers going down, the flood situation is gradually improving in Bihar, an official said on Monday, adding that 514 have been killed so far. According to an official release, over the last two weeks, 8,54,936 people were evacuated to safer places by the rescue teams of the Army, National Disaster Response Force and the State Disaster Response Force. Following improvement in the flood situation, the number of relief camps set up by the state government has come down and stood at 115 on Monday from nearly 2,000 a week ago. Similarly, the number of people living in these camps has come down to 1,06,650 from over two lakh. For the flood victims, only 794 community kitchens are running now as against over 1,000 earlier, the official said. All major rivers in the state were showing receding trend, he added.